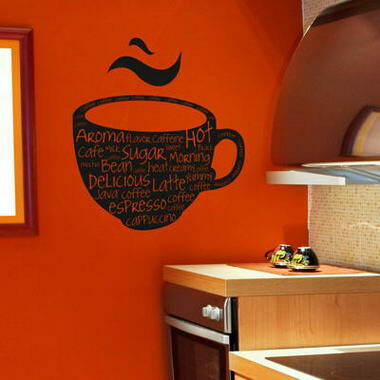 Deco’d Interior Wall Vinyl - Deco’d is a young yet fast growing company gaining reputation and recognition through our product designs, specialist advice and dedicated customer services. 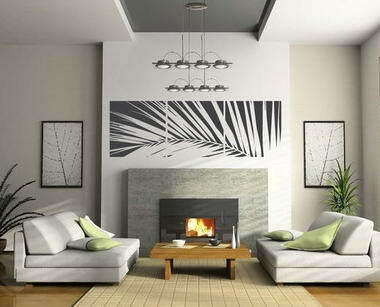 We pride ourselves with great quality products and 100% customer satisfaction. 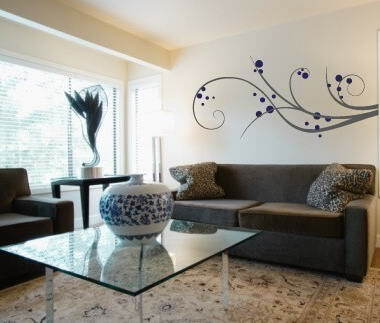 Our friendly team with a passion for wall art and interior design are always a phone call or an email away to provide you with all the assistance you’ll require. 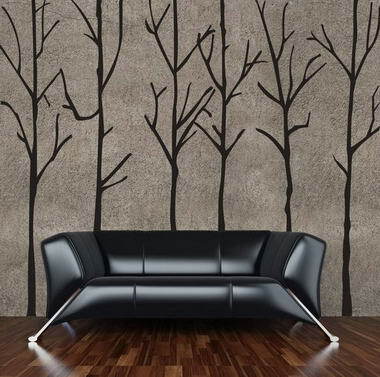 Our aim is to make great looking wall designs accessible to all at affordable prices. 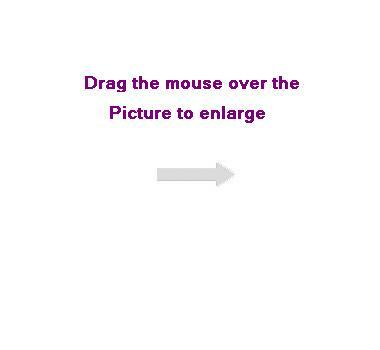 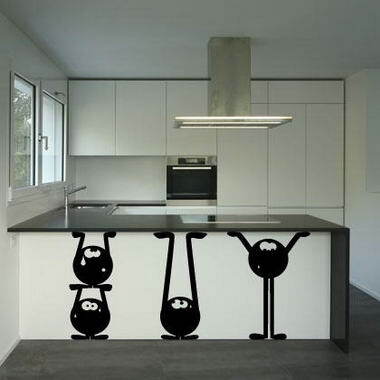 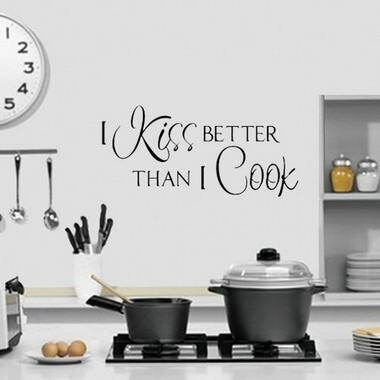 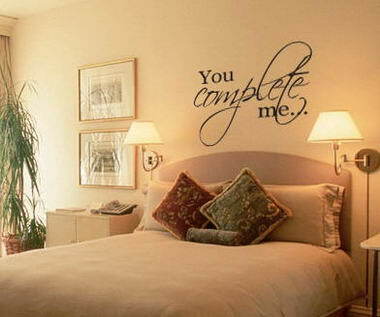 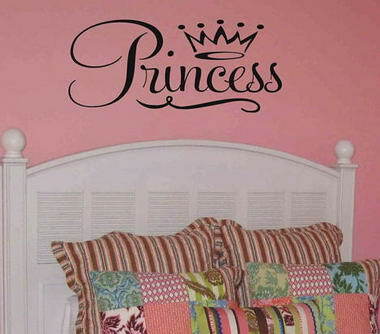 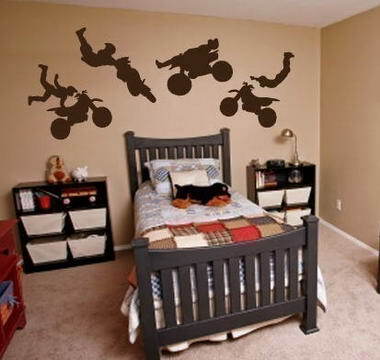 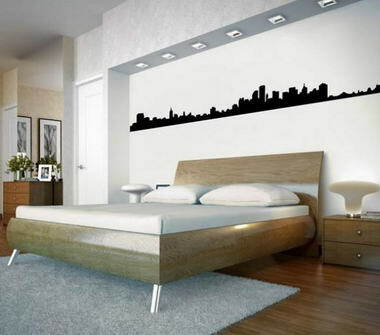 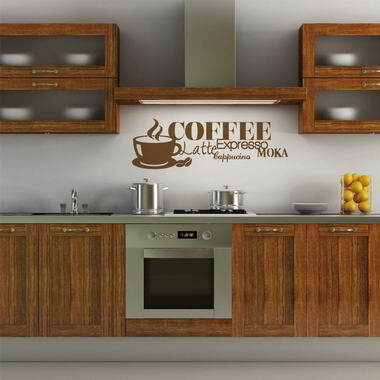 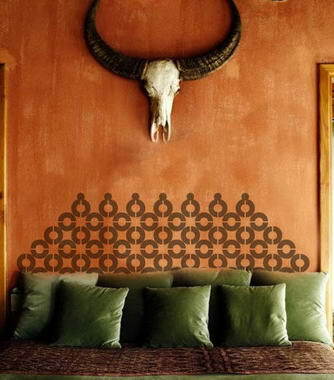 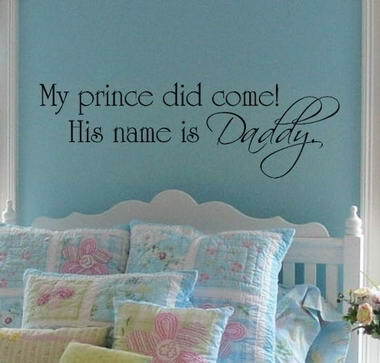 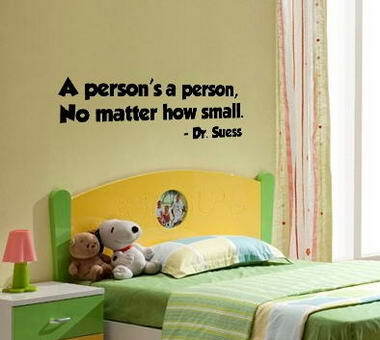 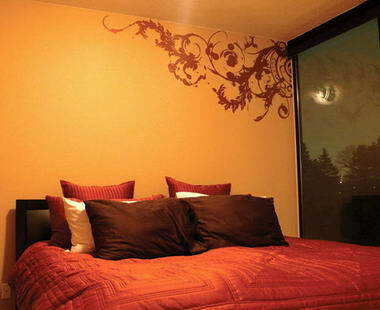 Vinyl wall art can easily cut the time and cost spent on decorating any specific room. 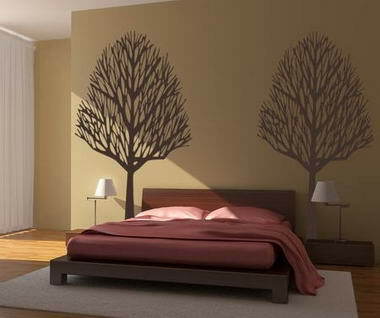 They are great to highlight certain areas of a room, give the room a new look or even compliment your room’s existing personality.